KRS One, Smif N Wessun and Ice Cube. 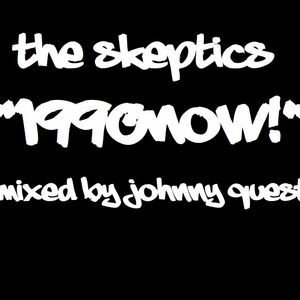 Mixed by Johnny Quest, newcomers The Skeptics re-imagine classic songs from Eric B. & Rakim, Large Pro, Naughty By Nature and many more..